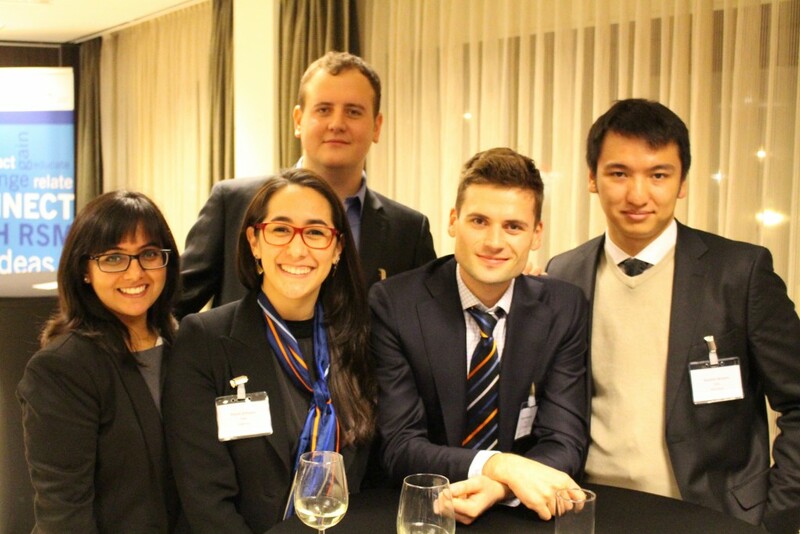 IE Business School - International MBA | Anton’s Private Equity case writing adventure during his exchange at RSM! Anton’s Private Equity case writing adventure during his exchange at RSM! 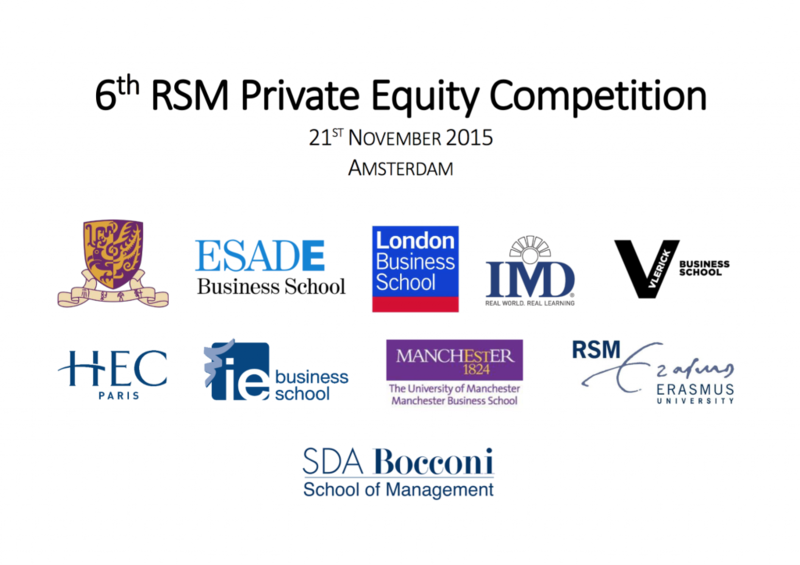 On my academic exchange to Rotterdam School of Management there was an open invitation to interested full-time and exchange students to join RSM’s 6th Annual Private Equity Competition as case writers. I took on the challenge with no prior experience in private equity, and led a 3-person case writing team to deliver the case to be used for this prestigious competition in November 2015. As a South African business student, I leveraged my knowledge of the current local energy crises to create a relevant and real-life scenario for the case to play off in. Together with my team we created a fictional Rotterdam-based Solar PV manufacturer interested in entering the South African market under South Africa’s Renewable Energy Independent Power Producer Procurement Program. The 10 participating teams from top business schools acted as analyst teams of a fictional Amsterdam-based green energy focused private equity fund and had to co-develop a business case for market entry. The case was very open-ended in nature, causing for a interesting and much discussed range of solutions. It was fantastic to meet up with my fellow IE classmates in Amsterdam during my exchange. The competition was a major success and the experience I gained invaluable. I am currently working with the Erasmus University Case Development Centre to publish the case for teaching purposes. I would like to thank my fellow writers Jarna Gandhi (RSM) and Refilwe Mauda (GIBS), Julia Peterle (RSM) for organising the competition, and Tao Yue for her professional input on the case writing process.